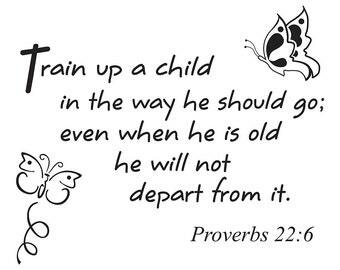 The purpose of Church of the Blue Ridge Daycare Center is to provide loving care and quality time for children in a Christian atmosphere. We believe this should be a time of fun, love, security, exploring, and discovery. We have been established for 21 years and growing! The materials we use are based on the firm foundation of Scriptural truth and grounded in the practical aspects of the classroom teaching. We believe our primary responsiblity, after the safety and loving care of the children, is to instill in each child a thirst for knowledge in all areas (spiritual and academic) that will continue for a lifetime. We believe the faculty should create an environment that stimulates natural curiosity, develops an inquiring mind, provides for the acquisition of basic skills, and fosters problem-solving abilities. Each child should be challenged to achieve his/her maximum potential in all areas of cognitive development, yet at the same time be allowed to exhibit creativity in areas that interest the individual child, while they having fun! Church of the Blue Ridge Daycare admits children of any race, color, national or ethnic origin. The daycare does not discriminate on the basis of race, color, national or ethnic origin in administration of its educational or care-taking policies. Church of the Blue Ridge Daycare admits children from birth through age 4 years. You are invited to call the day care for an appointment or to obtain more information.